What better way to spend the day? 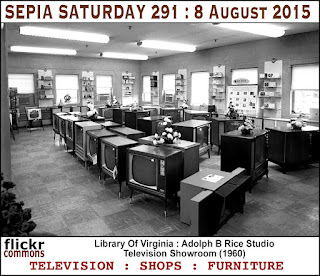 Book into a smart hotel, relax with a glass of whatever you fancy, sit back and think about design. 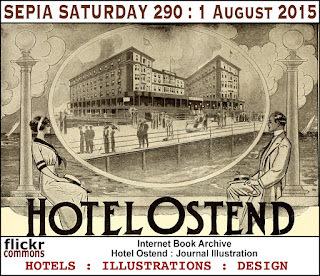 Our Sepia Saturday theme image this week comes from the Flickr stream of the Internet Book Archive and features an advert for the Hotel Ostend in Atlantic City, NY. 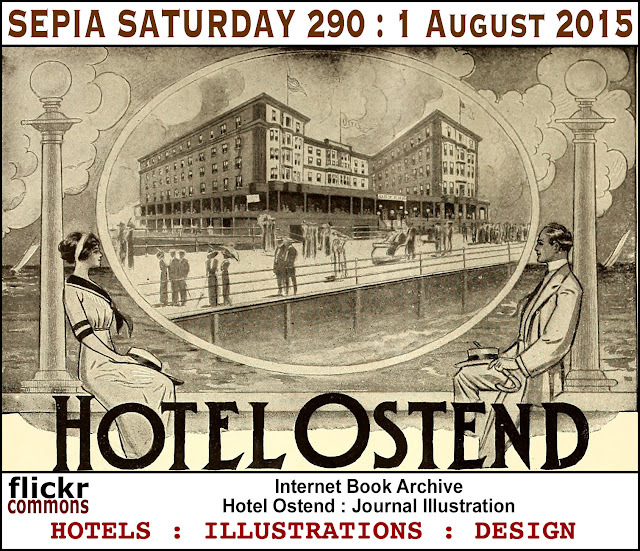 When I look at the illustration I think about hotels, obviously, but I also think about design because, to me, it is a beautifully designed illustration. 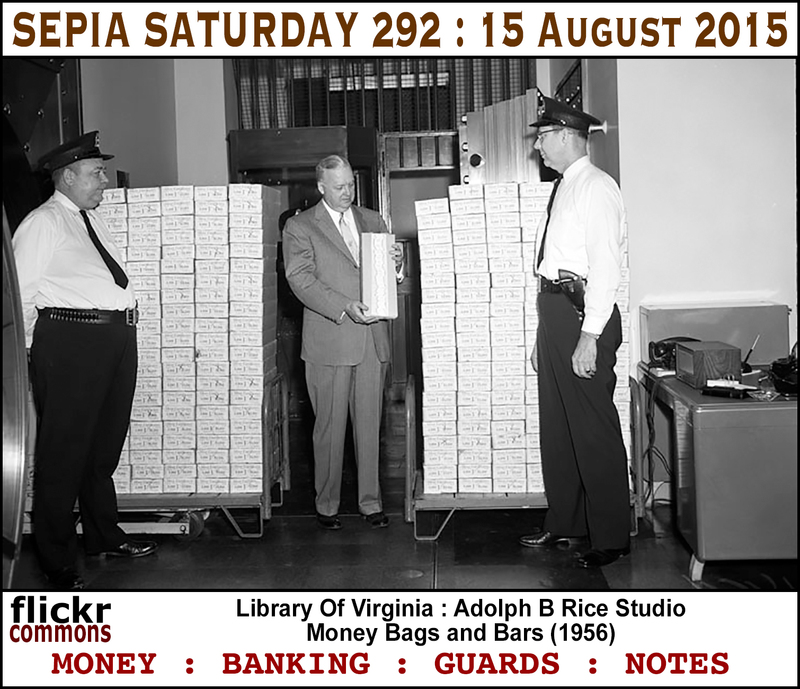 What you see when you look at the illustration is the starting point for your post for Sepia Saturday 290 - post you posts on or around Saturday 1 August 2015 - and whichever way you interpret the theme will be quite acceptable. But having booked into the Sepia Saturday Hotel, why not linger in the lobby for a few moments and browse through the list of themes in the coming few weeks. Now the bell-boy is calling your name. It is time to put your post together and add a link to the list below so that other people can check-in and see what you are up to. It's alright for us up here in the northern hemisphere: it's summer and the chances are that - if you are anywhere else but West Yorkshire - the sun is shining. It's time for holidays; time for the sea and the sands. To illustrate this I have chosen a picture of one of the most iconic beaches of all, Bondi Beach, but you will have probably noticed that it is in the southern hemisphere which is in the middle of winter at the moment. 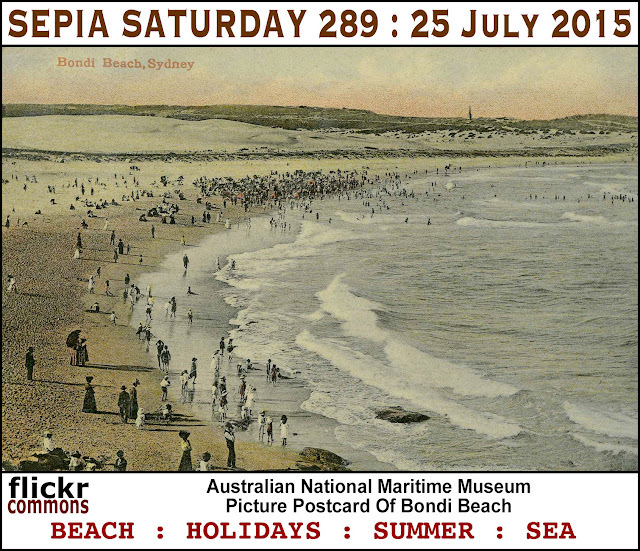 So your theme can be summer, sun and sands or winter, snow and cold or old postcards, or waves or the Bondi Vet (I have included that last one in for my wife who is madly in love with the Bondi Vet). 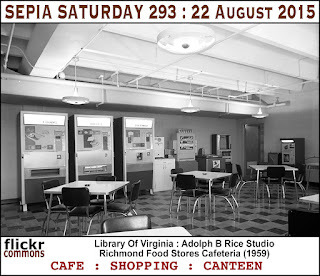 All you have to do is to post a post on or around Saturday 25th July and add a link to the list below. Before you fall asleep under the beach umbrella (norther hemisphere) / extra warm duvet (southern hemisphere), perhaps you would like to look ahead to the next few weeks. 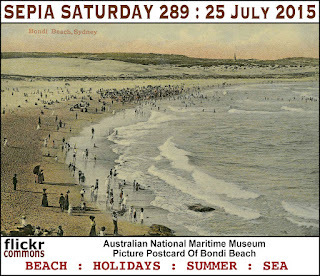 You can think about all of those in the future, for now just join Sepia Saturday relaxing here on the beach. "Now Bruno, don't kick sand in my face!" "Marilyn, Marilyn, Bruno's kicking sand in my face again!" 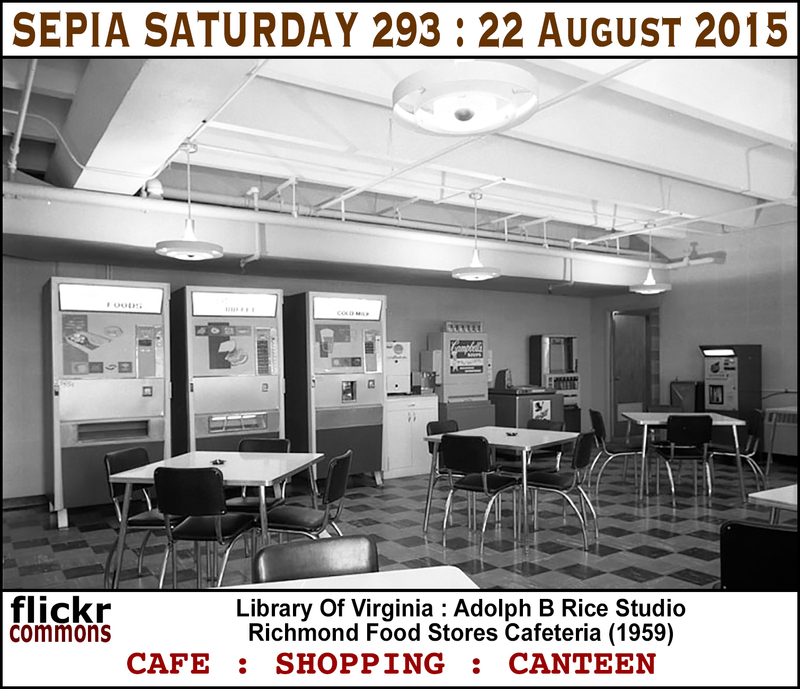 Nobody could ever accuse Sepia Saturday of failing to challenge its followers. It would be so easy to give you an old photograph of a hat and suggest that the theme for Sepia Saturday 288 was "hats" and all you needed to do was to seek out any old photos featuring hats. But hats are easy and here on Sepia Saturday we don't do easy. 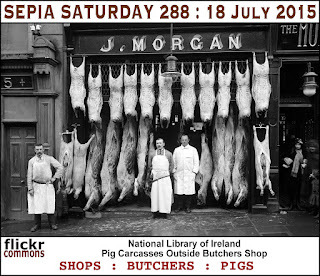 So prompted by a photo we found on the Flickr Commons collection of the National Library of Ireland, we found ourselves thinking "we've never had pigs before". So pigs it is, or possibly butchers, or shops, or men in aprons .... or hats (well, pigskin hats). 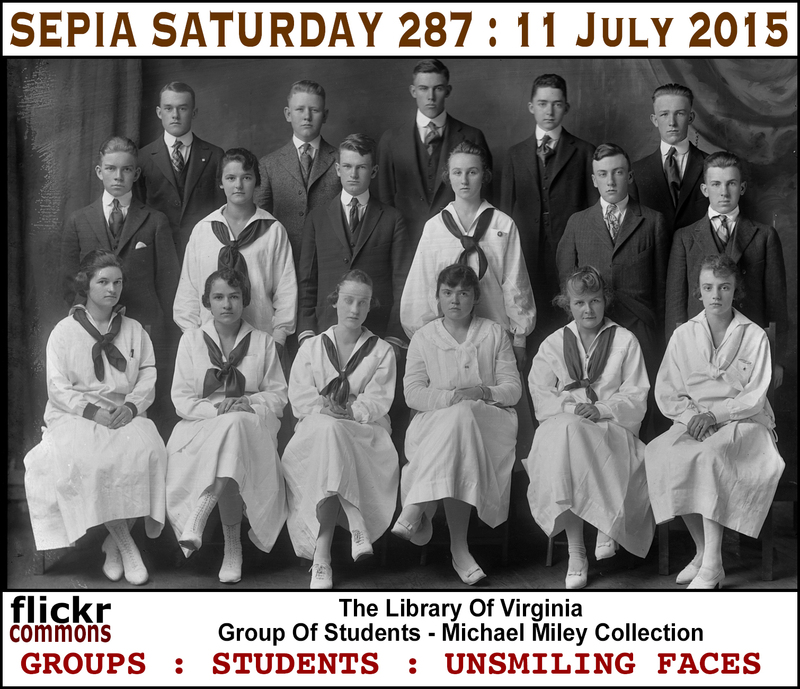 Whatever you choose to go with (and there is always the option if you are a craven coward to ignore any theme and just give us any old photograph), all you have to do is to post a post on or around Saturday 18th July 2015 and add a link to the list below. 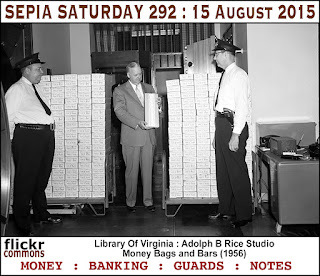 Before you go looking for a pig in a poke you might want to take a look at what is to come in the weeks ahead. That's what I like to see - a couple of weeks at the seaside before rushing back in front of the television for the start of the new football season. 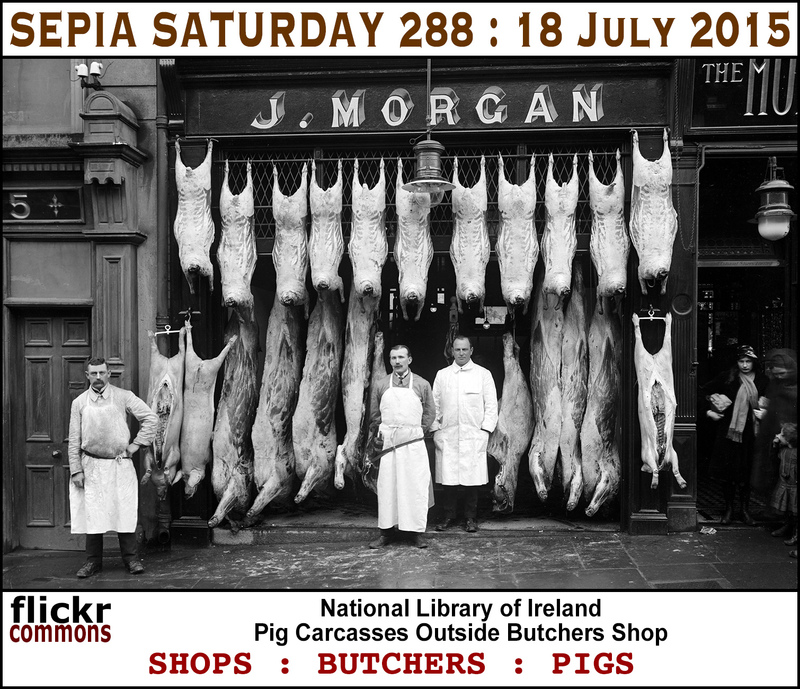 But forget all those future joys, it is time to bring home the bacon for Sepia Saturday 288.